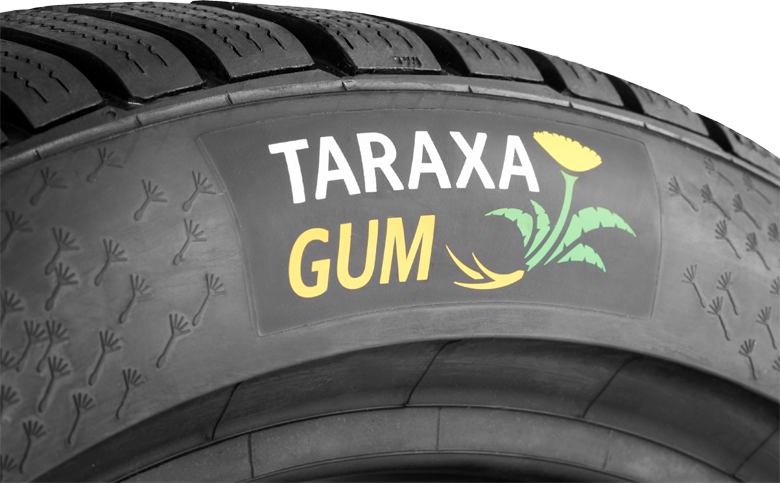 The dandelion-based rubber called Taraxagum™ obtained from the root of the Russian dandelion is being developed by Continental and its partners as an alternative to the traditional cultivation of natural rubber. The project cluster being lead-managed by Continental also includes projects funded by the German Federal Ministry for Education and Research, Nutrition and Agriculture. In May 2014, the RUBIN industrialization project being funded by Continental was honored with the 2014 European GreenTec Award, an environmental and business prize, in the Automobility category. Continental recently presented the case study “Tires for the future - We develop sustainability” on current goals, trends and successes in tire development. 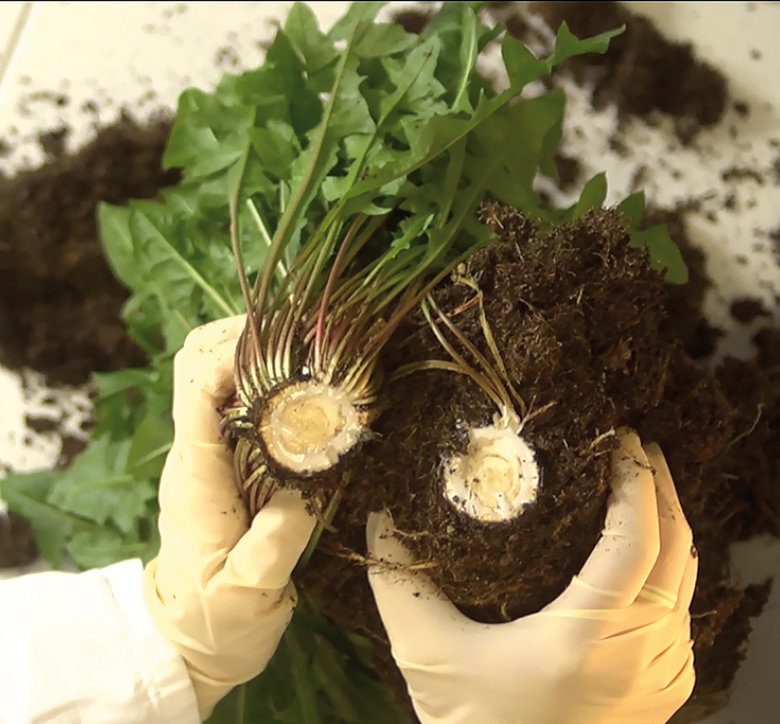 Like all the information on the topic of dandelion rubber published so far, this study can also be found at www.taraxagum.de.